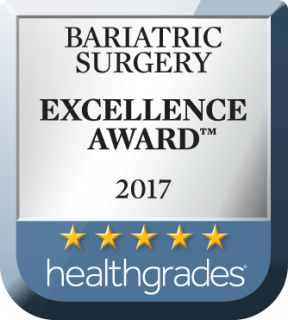 The Surgical Weight Loss Institute is accredited by the Metabolic and Bariatric Surgery Accreditation and Quality improvement Program (MBSAQIP), a joint program of the American College of Surgeons (ACS) and the American Society for Metabolic and Bariatric Surgery (ASMBS); there are 720 accredited centers in the U.S. and 52 are located in New York State. The MBSAQIP standards ensure that bariatric surgery patients are offered a multidisciplinary program, not just a surgical procedure, which improves patient outcomes and long-term success. Research has shown that mortality in patients operated on in centers that are not nationally accredited is double those that are accredited.